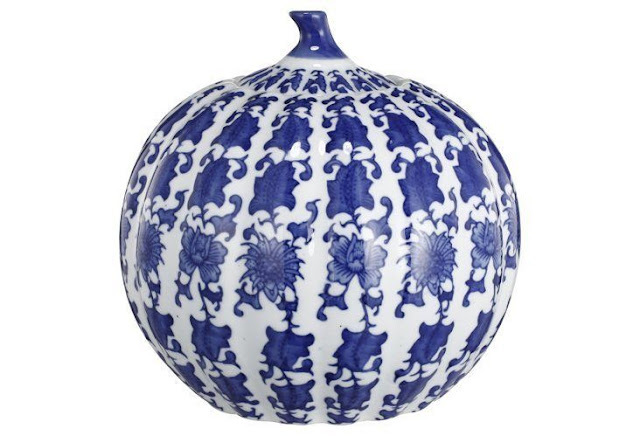 If you've been following me for a bit, you'll know that it's no secret that I love me some blue and white! 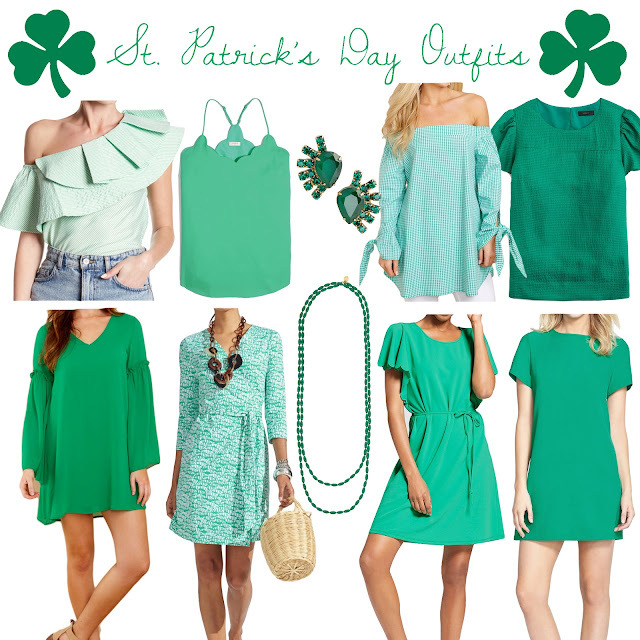 I wrote this post this spring, have a whole Pinterest board dedicated to the classic color combo, and even our wedding was blue and white! If you share my love for blue and white, you might love these blue and white pumpkins too! Such a fun way to decorate for fall whether you want to mix with orange or white pumpkins or just by themselves for a little touch of fall. 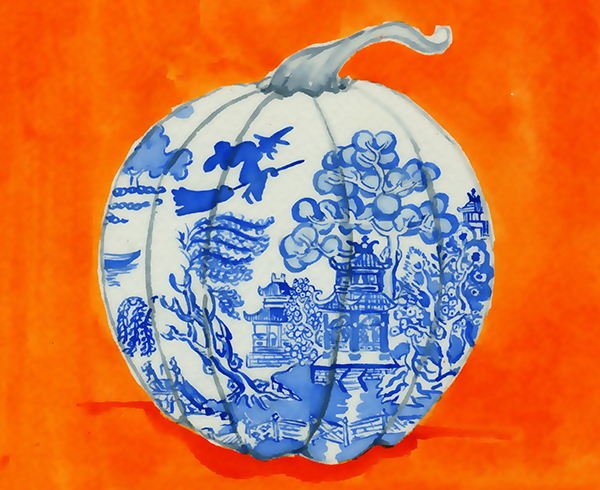 I'm loving those hand-painted chinoiserie pumpkins! How cute are these pumpkins all grouped together! Want to see more? 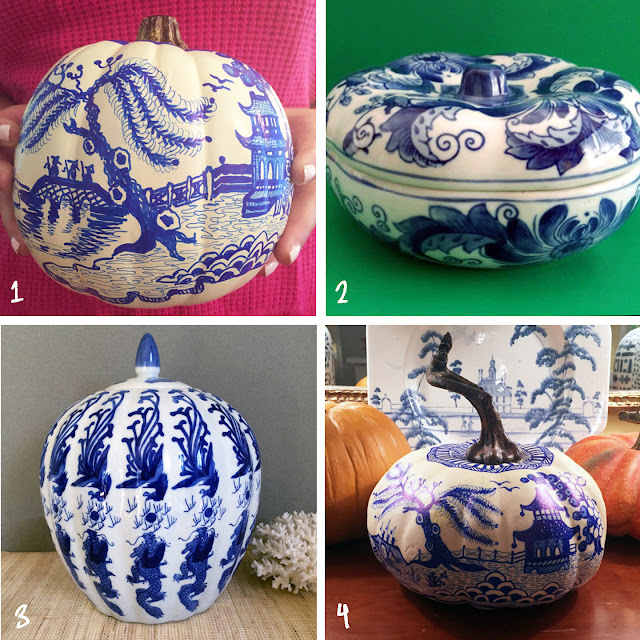 I just found this article all about Chinoiserie Pumpkins! 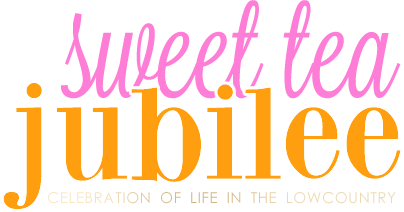 See more of other blue and white favs in my Blue & White Boutique!